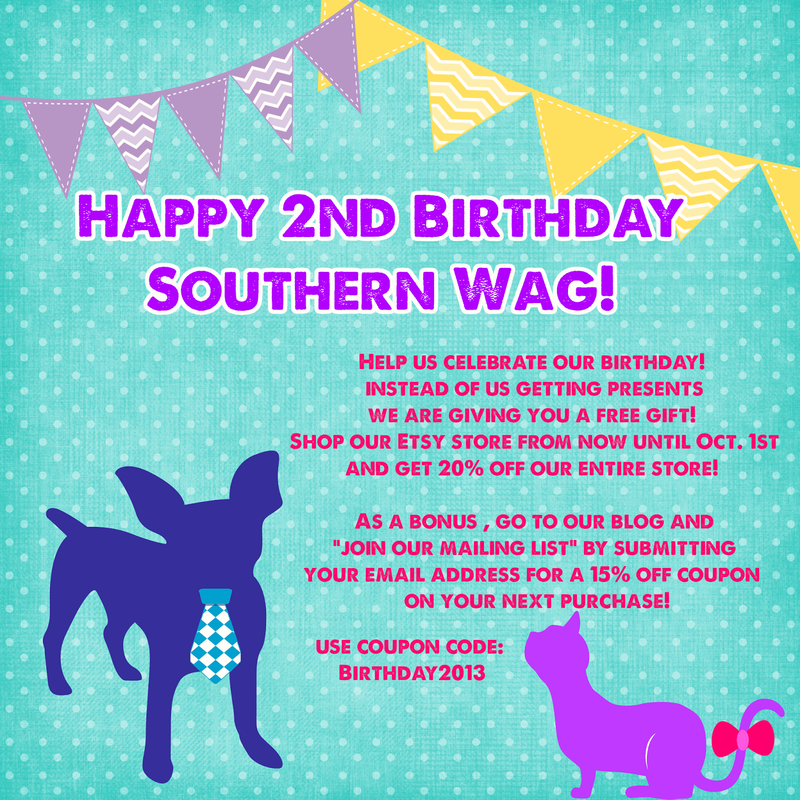 Southern Wag Pet Accessories: Happy 2nd Birthday to... 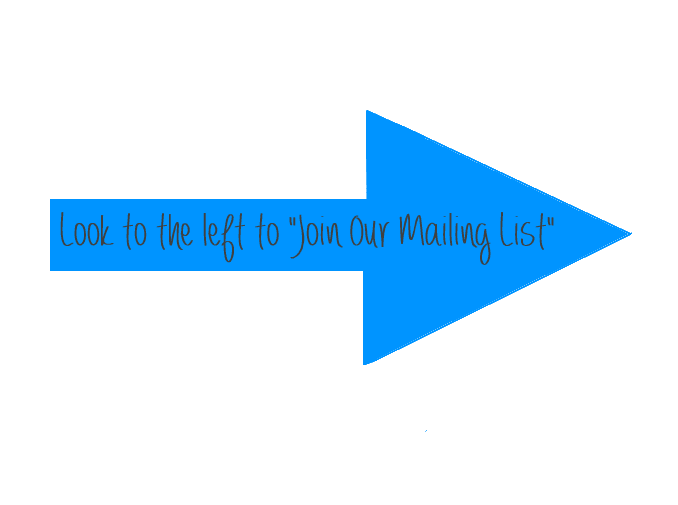 US!! ! Happy 2nd Birthday to... US!! ! Need a link to our shop? Easiest way to clean a Kong inside and out!